By purchasing products from useCBD llc you are demonstrating a clear understanding that the products offered by useCBD llc contain cannabidiol derived strictly from hemp oil. These products have not been evaluated by the FDA. 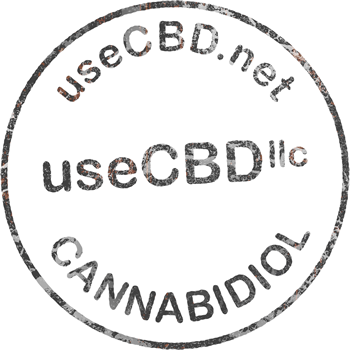 useCBD llc does not make claims as to any benefits for products containing CBD cannabidiol. If you make a choice to purchase products from useCBD llc you are purchasing these products with the full understanding of the status of hemp derived cannabidiol products. These statements have not been evaluated by the FDA and are not intended to diagnose, treat, cure any disease or required, always check with your physician before starting a new dietary supplement program.